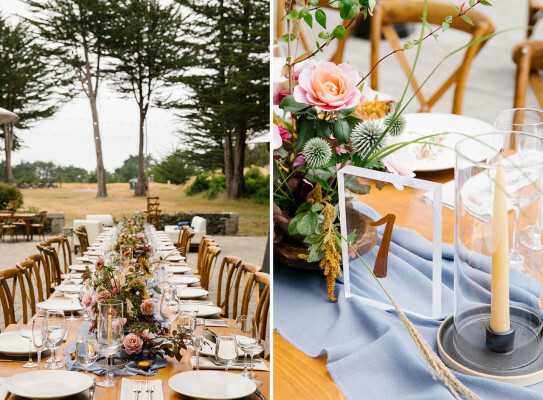 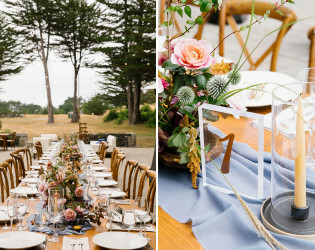 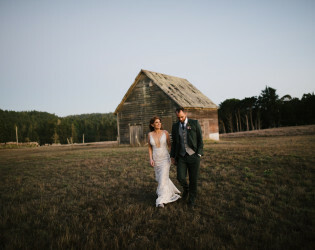 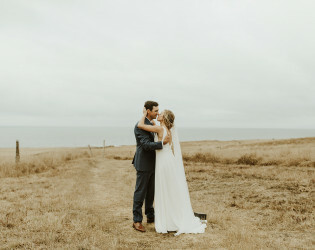 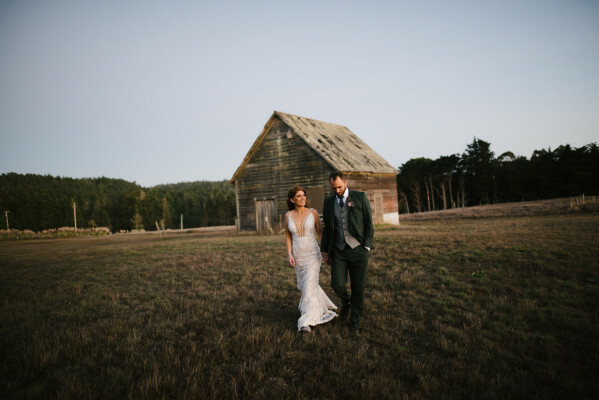 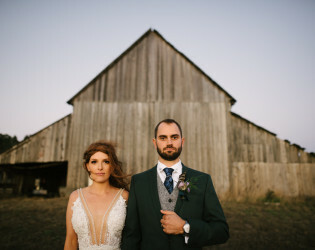 Rustic romance in a rebuilt hay barn—with ocean views to boot! 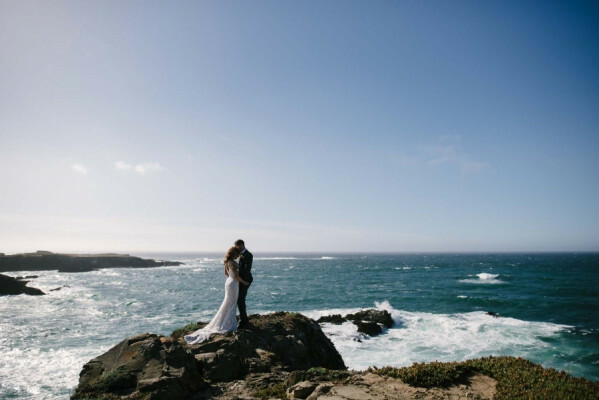 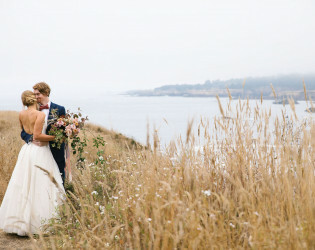 Crashing waves against the coastline offer a picture-perfect ceremony backdrop. 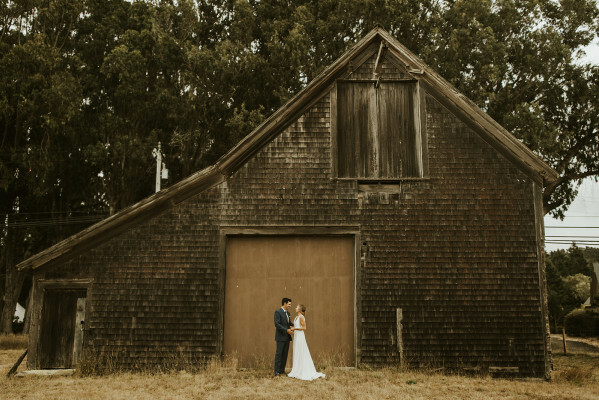 But the real gem of Spring Ranch is the 1840's hay barn that came piece-by-piece all the way from our maple-leaf-loving neighbors to the north. 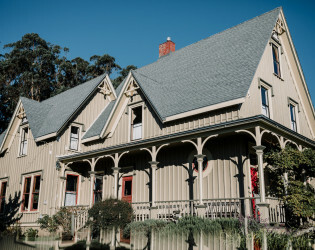 One of the oldest coastal ranches in California. 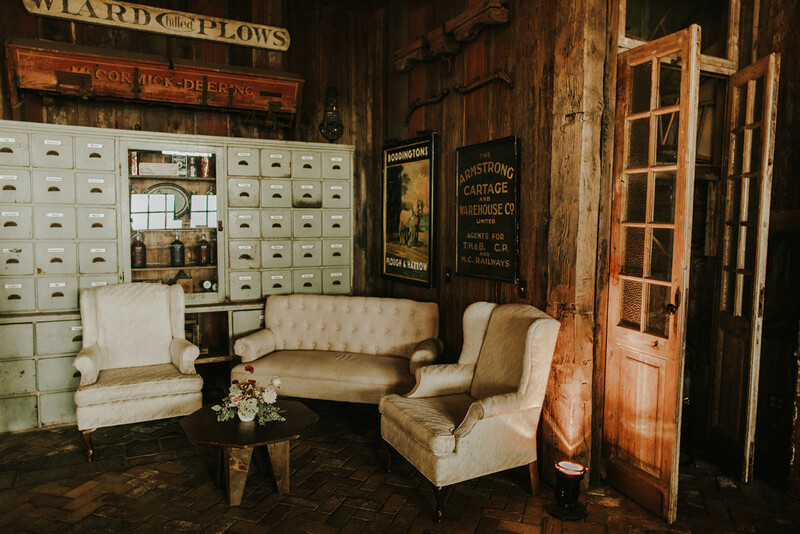 Grand Victorian, bride/groom suite in carriage barn, & event barn with private museum. 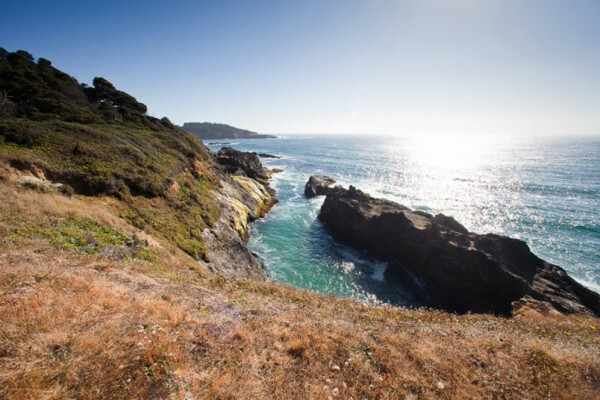 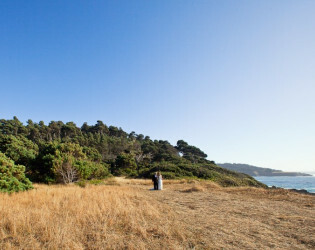 The property is surrounded by State Park on the ocean near the historic village of Mendocino. 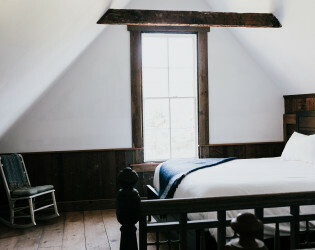 There are no addtional charges. One of the best kept destination locations in America. 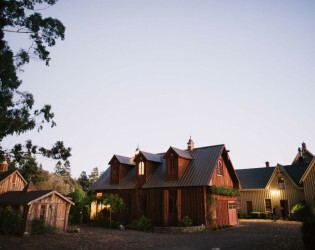 Besides the beauty, there is world class lodging within two miles of the property in the towns of Mendocino and Little River. 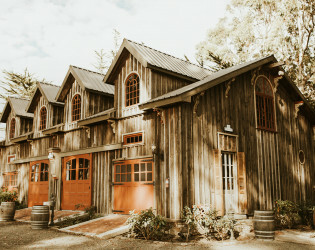 Spring Ranch is located on the coast of Mendocino County, a land of dazzling seascapes and fertile wine country that is about three and a half hours north of San Francisco. 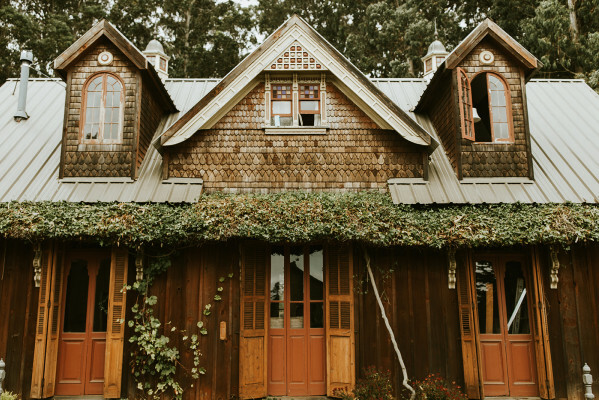 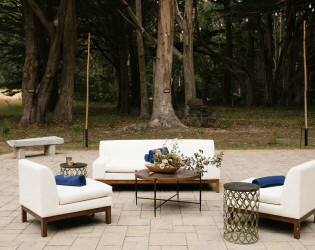 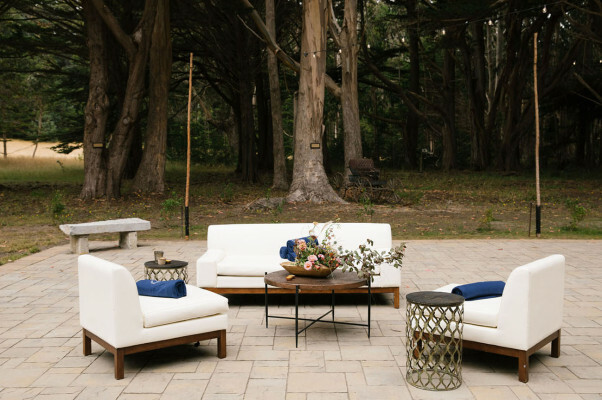 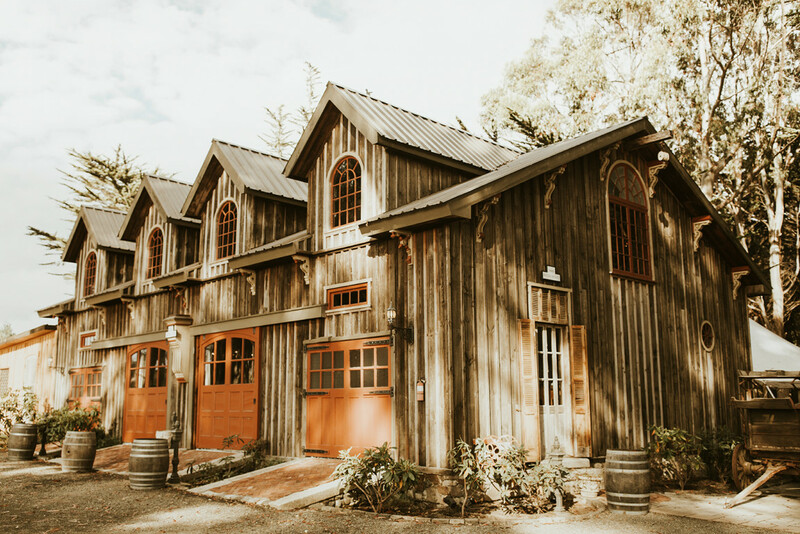 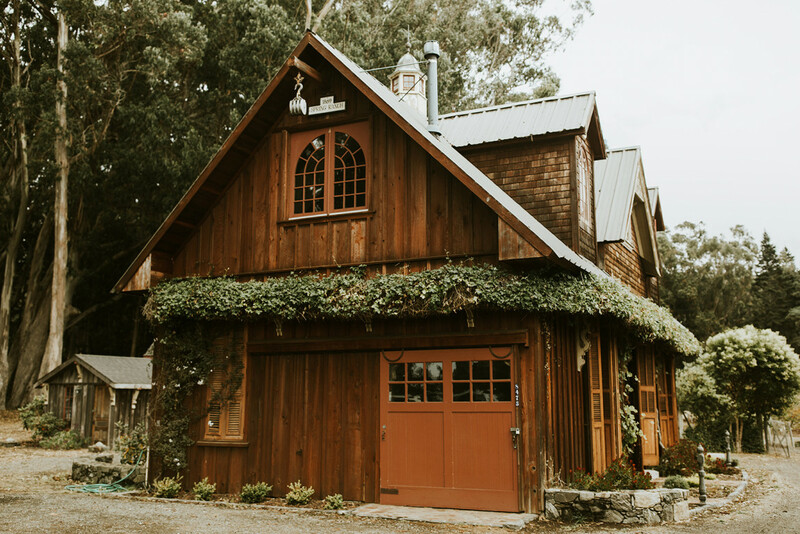 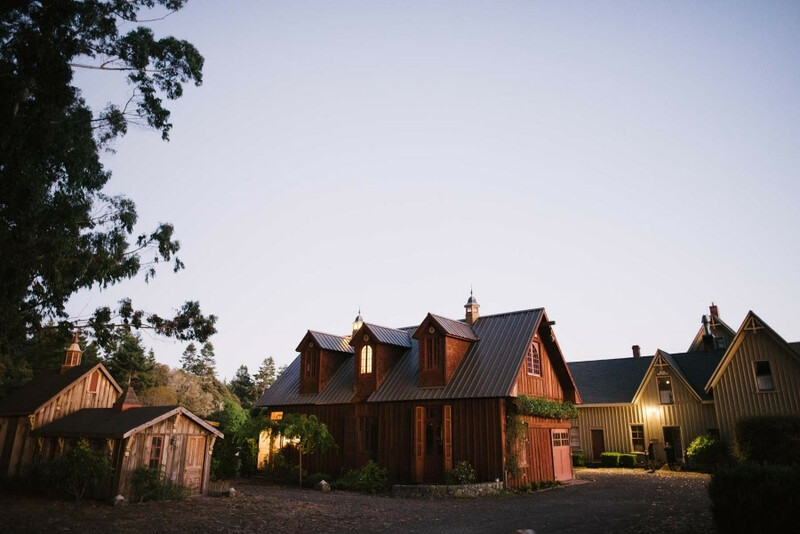 Still relatively undiscovered, Mendocino has a rustic elegance all its own – combining natural beauty and centuries old buildings with a modern take on repose and luxury. 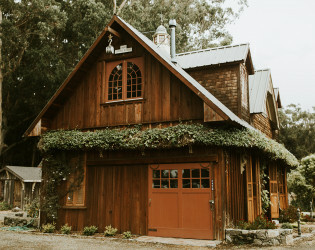 Spring Ranch embodies this ethos. 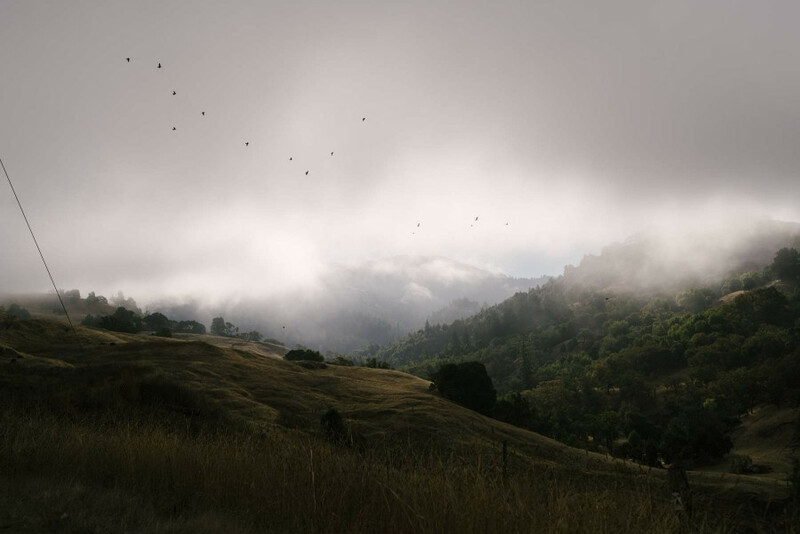 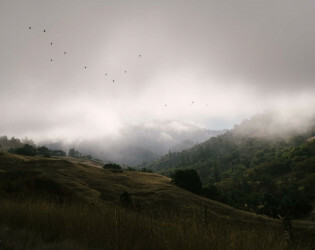 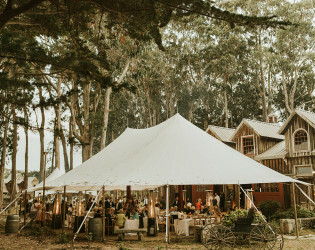 One of the oldest complete coastal ranches in California, the original property encompasses 350 breathtakingly unspoiled acres of meadows and forest along pristine Pacific coastline. 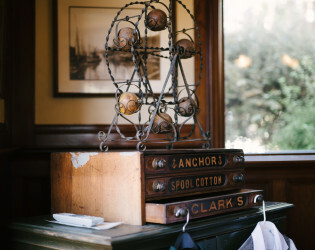 The Victorian buildings have been lovingly restored and upgraded with antiques and indulgent amenities. 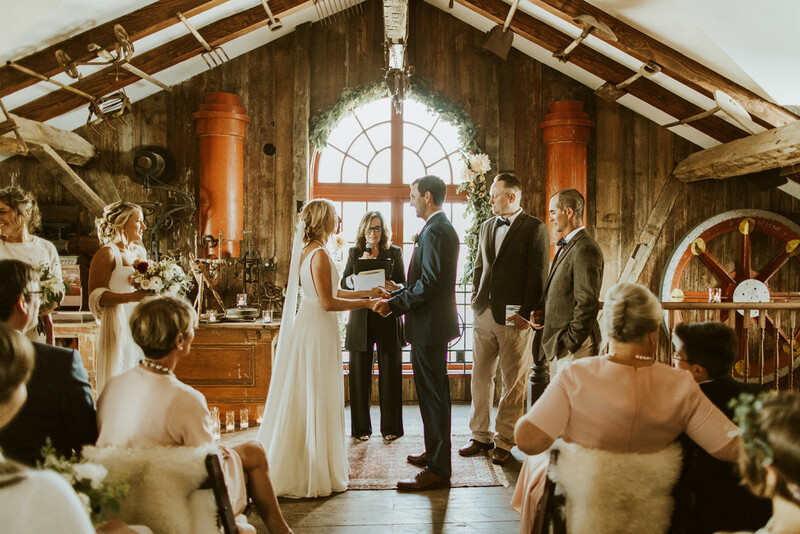 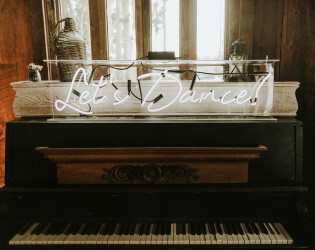 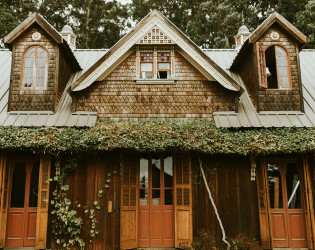 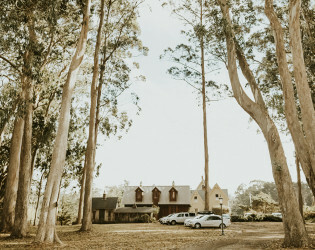 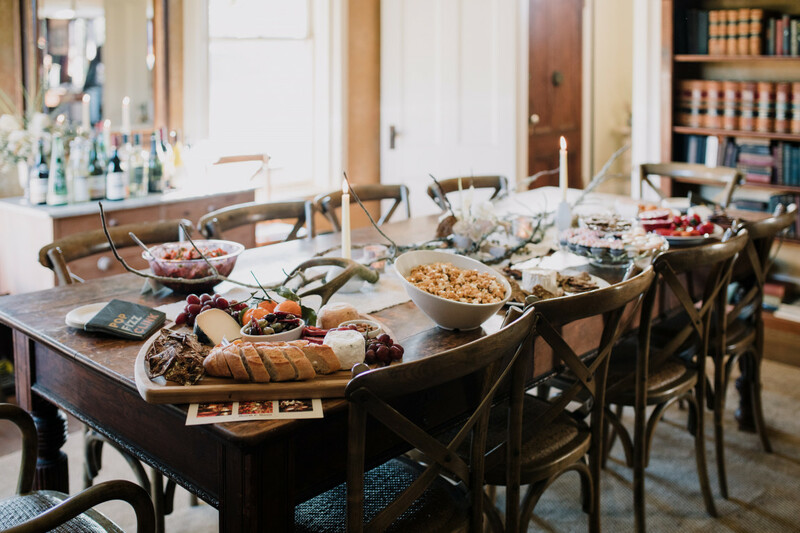 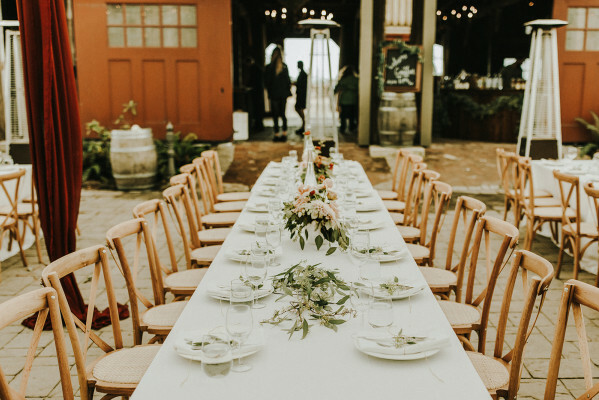 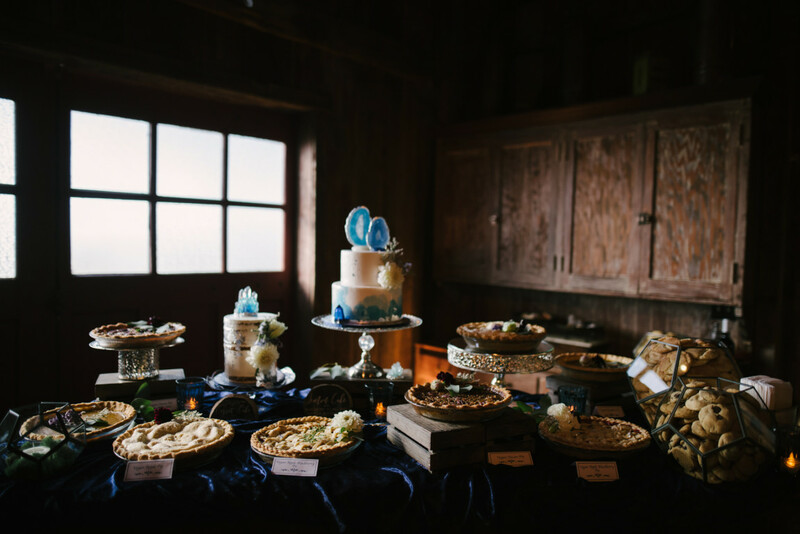 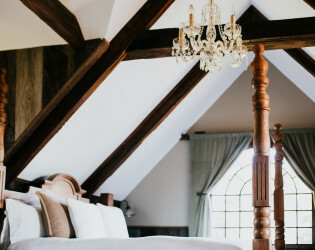 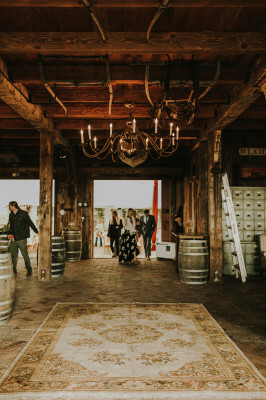 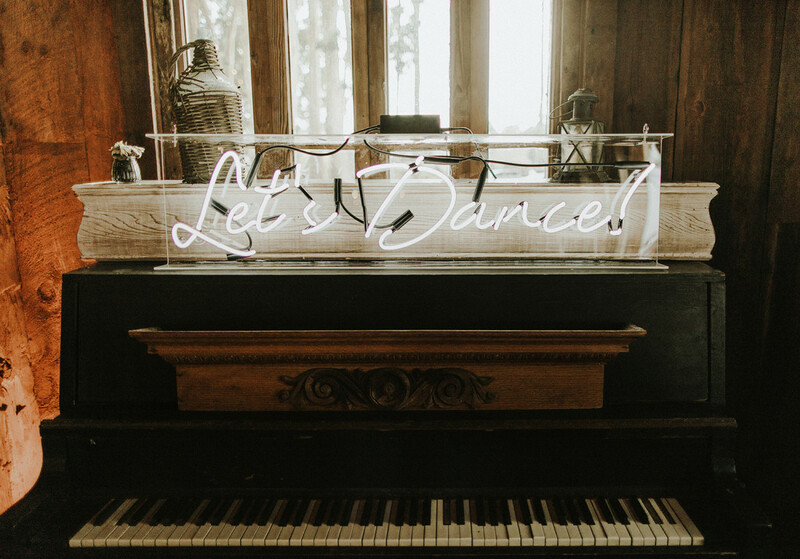 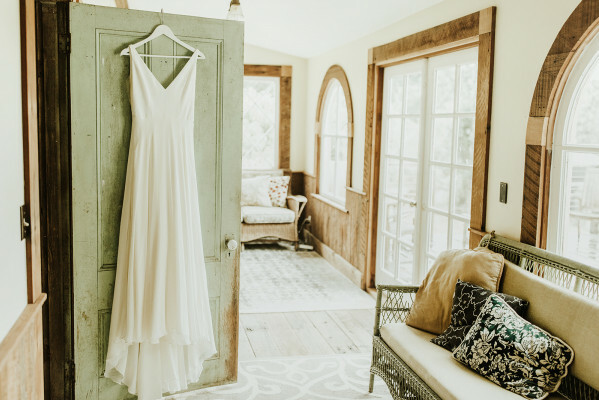 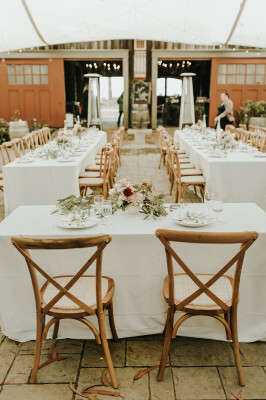 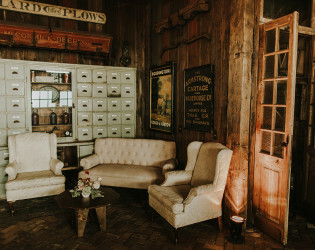 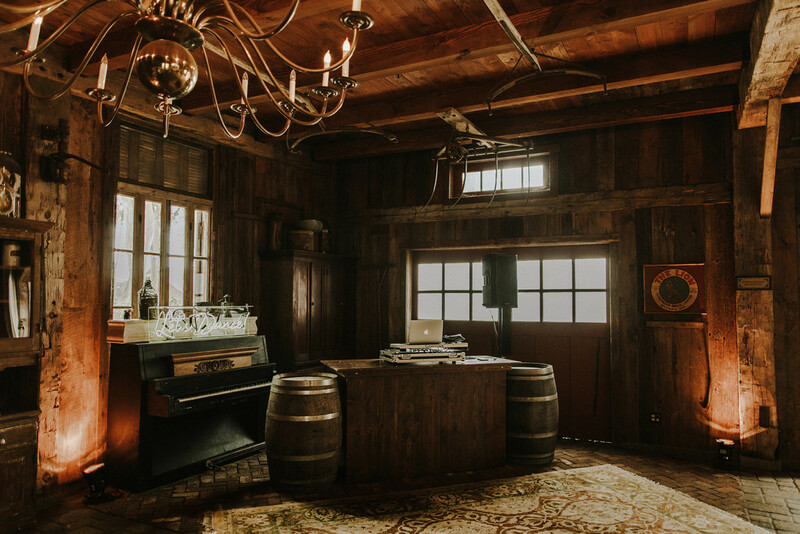 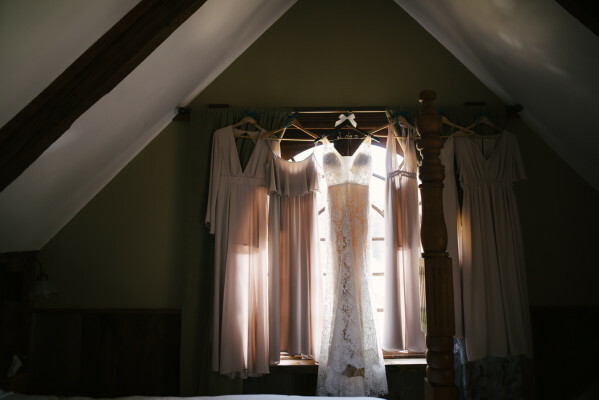 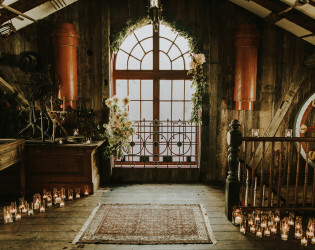 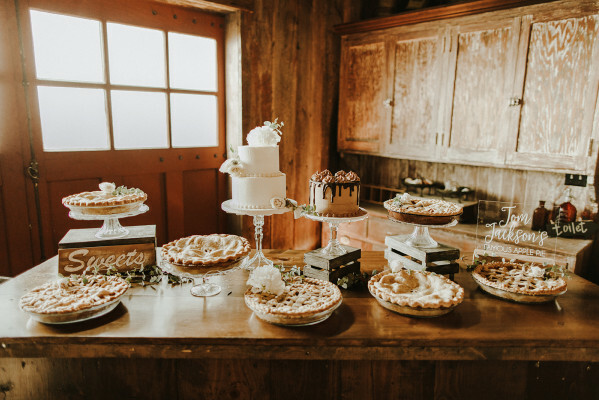 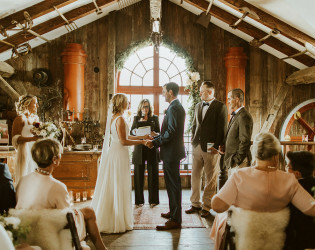 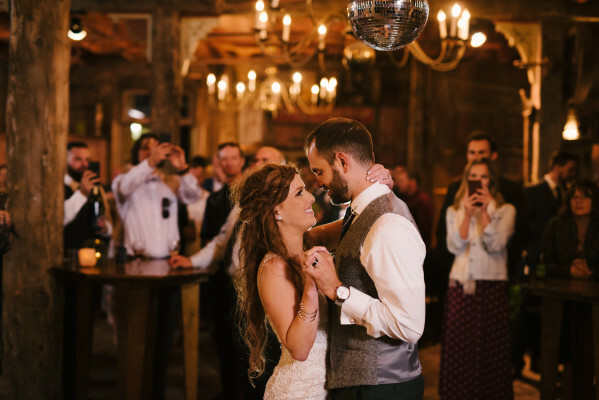 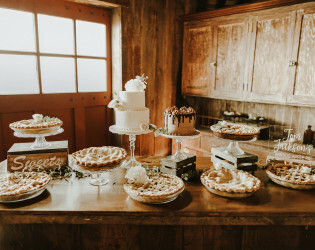 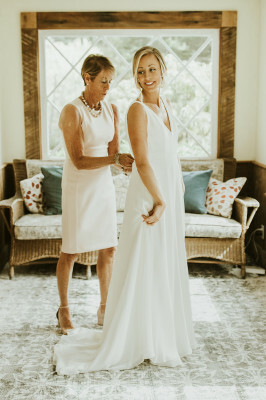 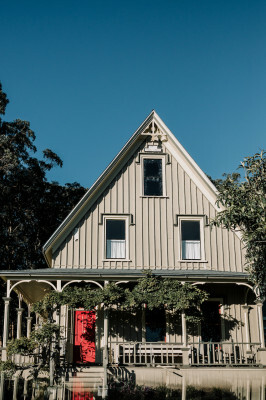 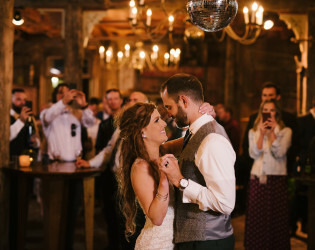 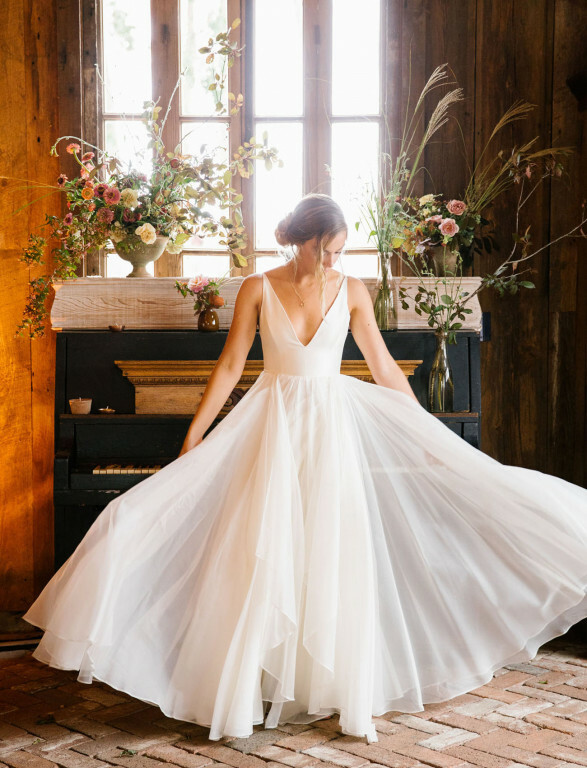 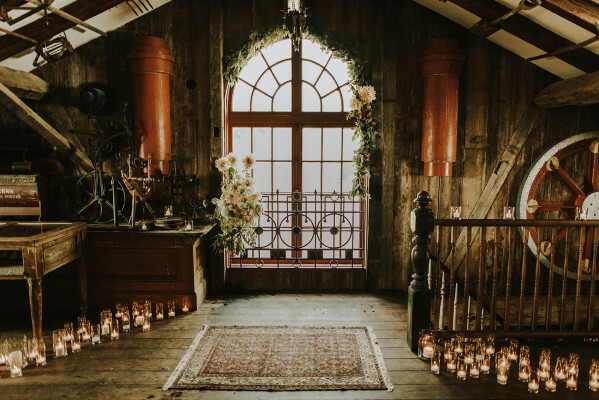 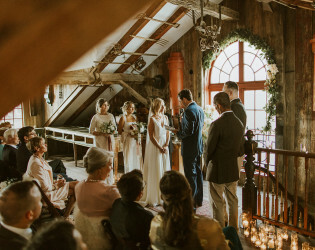 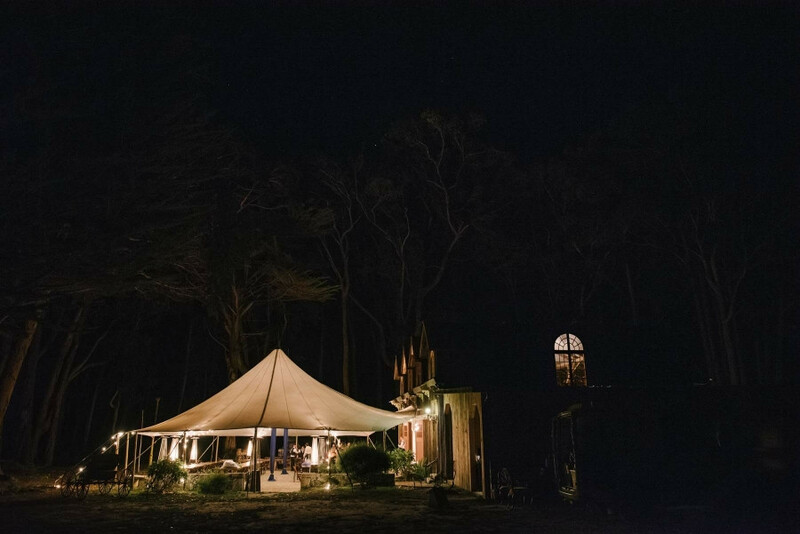 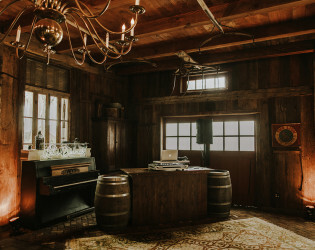 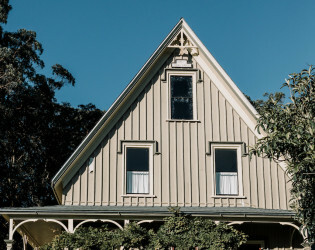 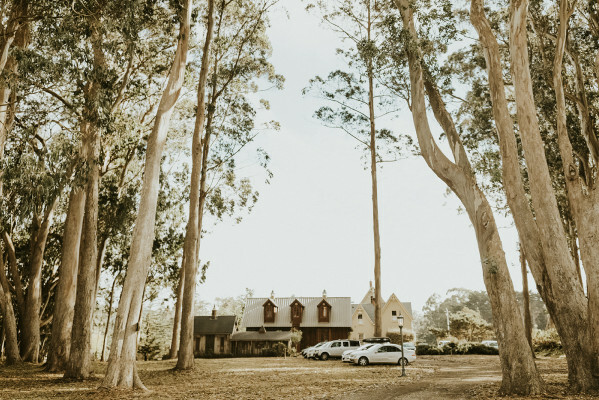 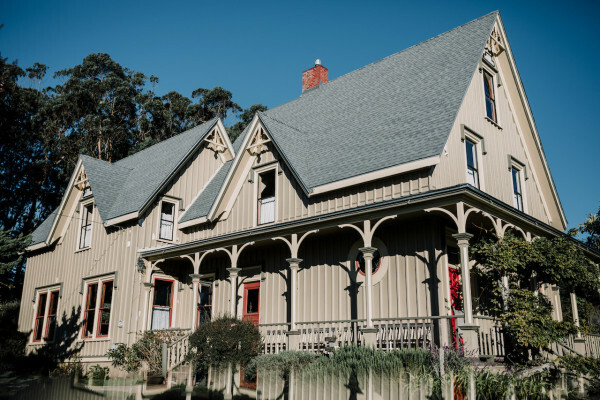 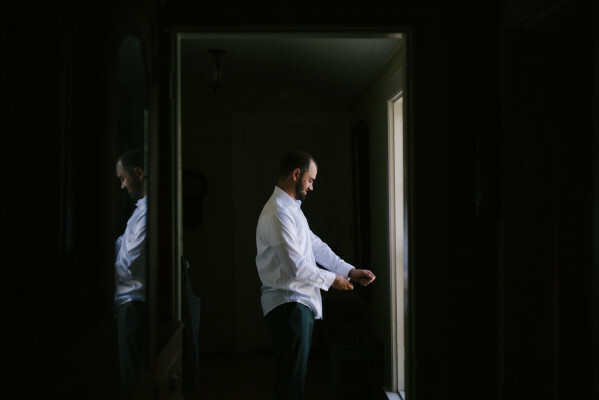 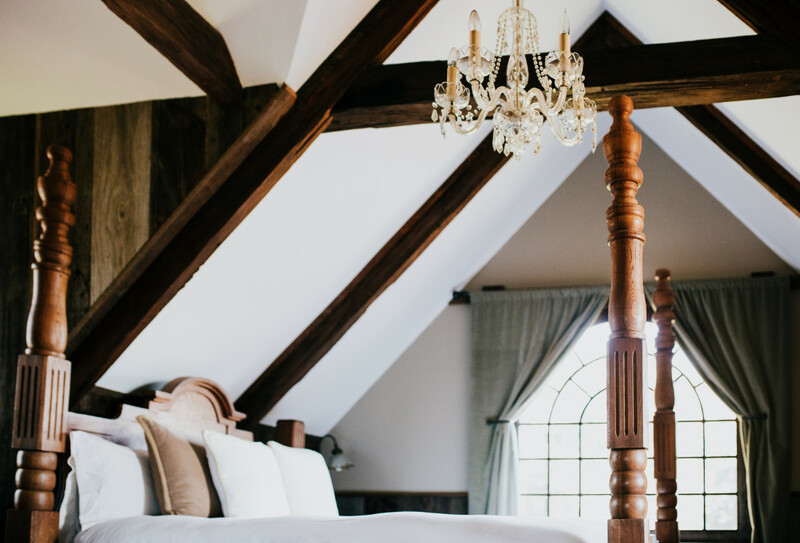 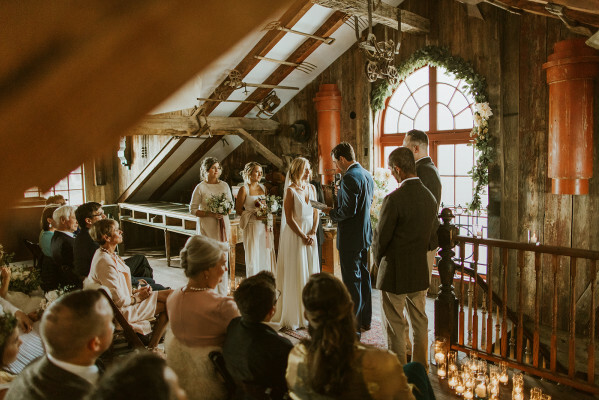 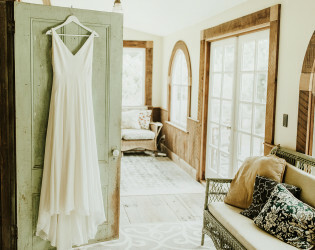 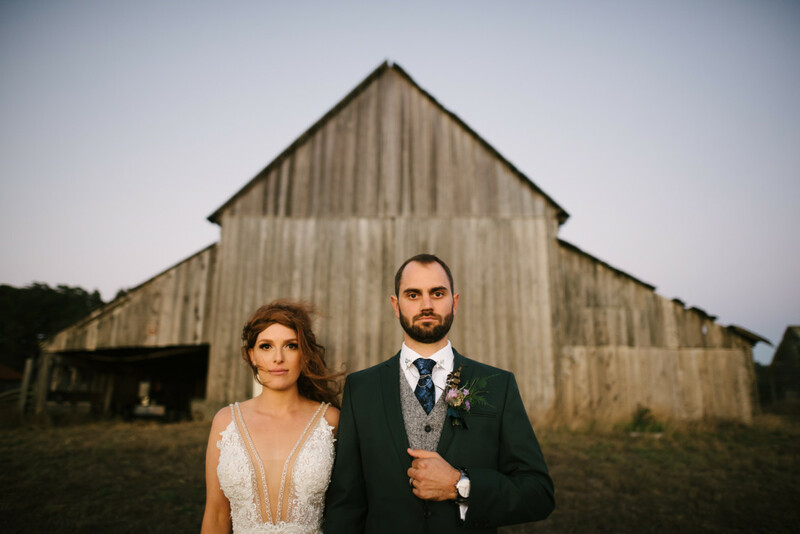 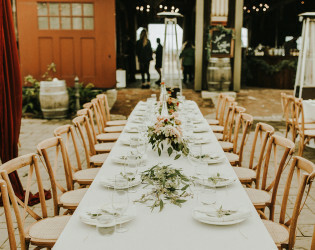 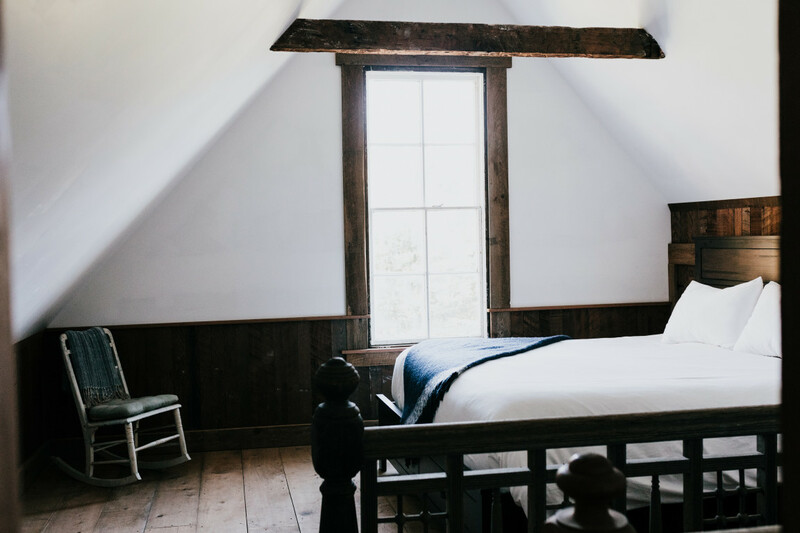 An extraordinary value as a venue for a wedding or small event, 21 people total can sleep on site in a majestic Carpenter Gothic Victorian mansion and a renovated original Carriage Barn with treehouse-like views of the ocean. 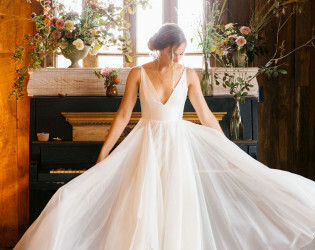 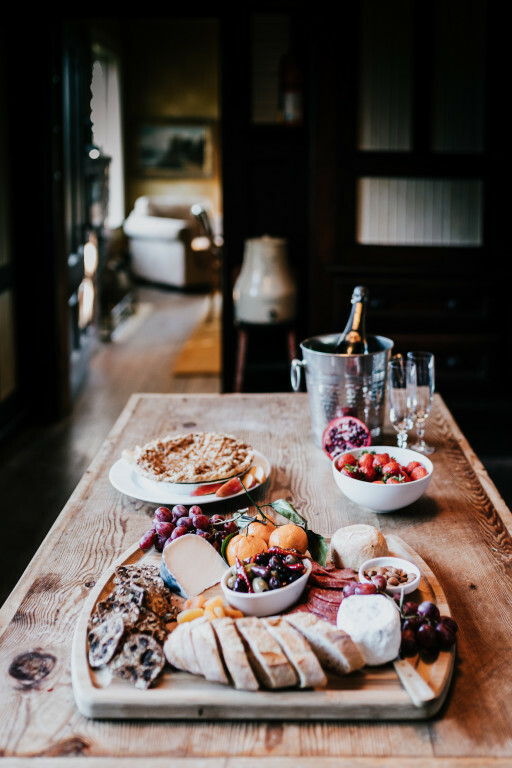 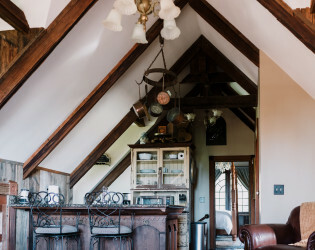 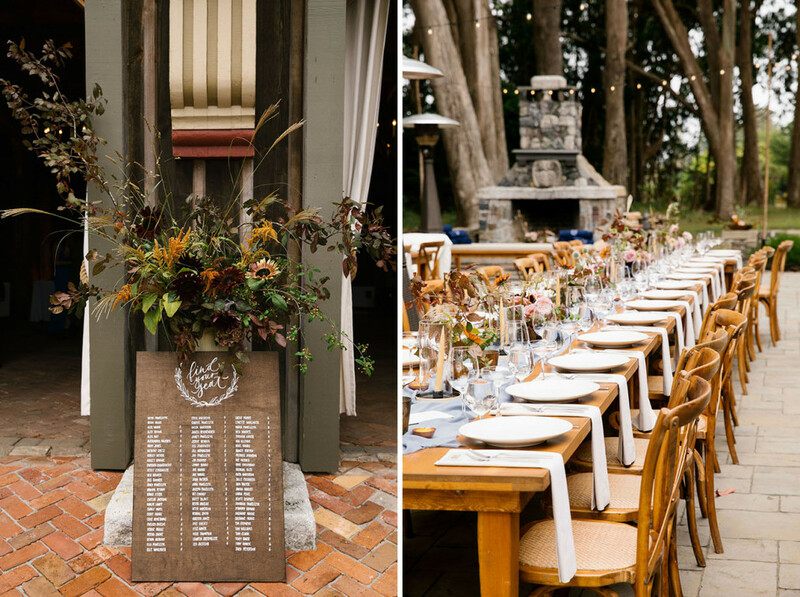 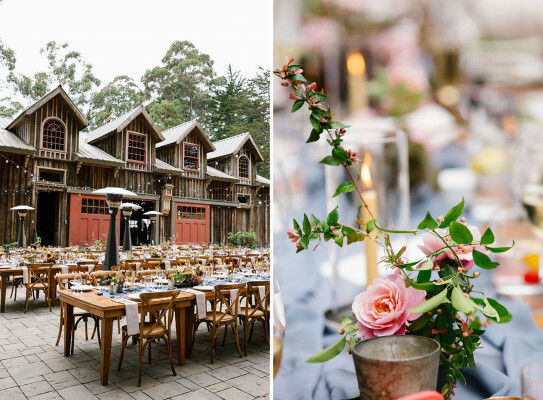 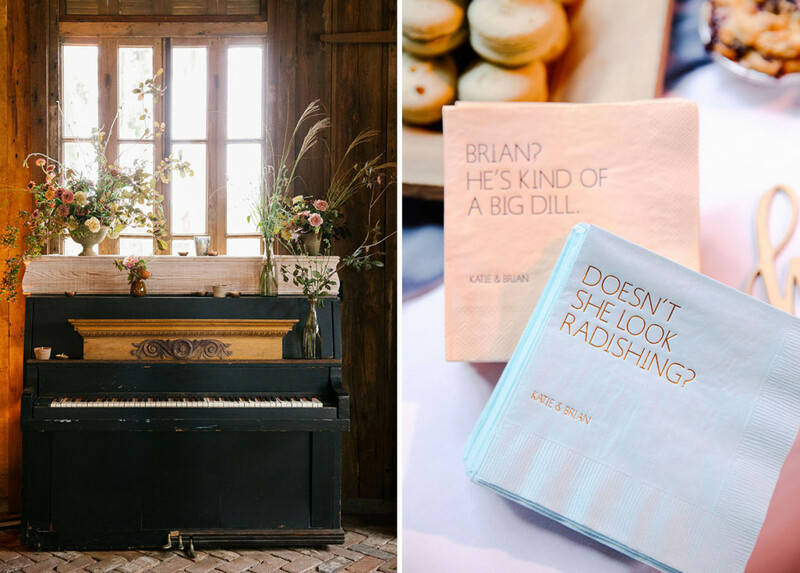 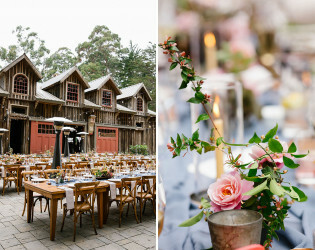 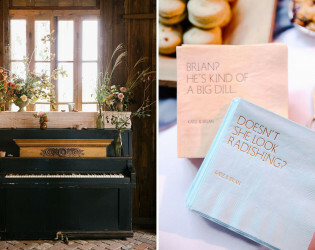 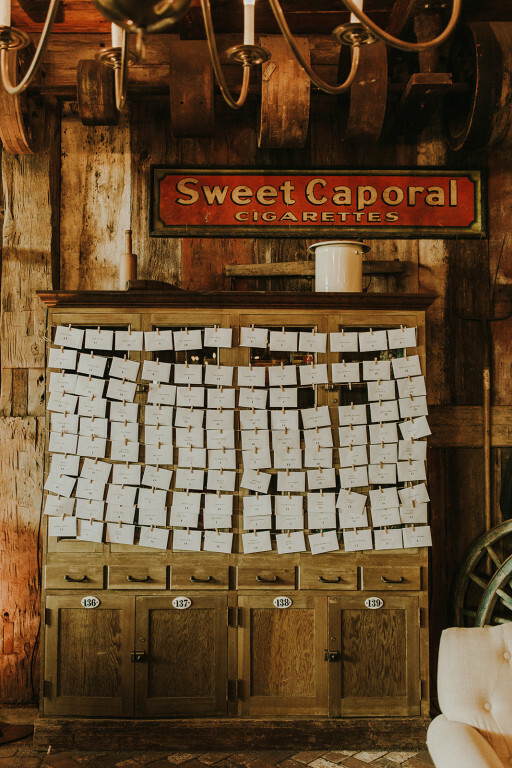 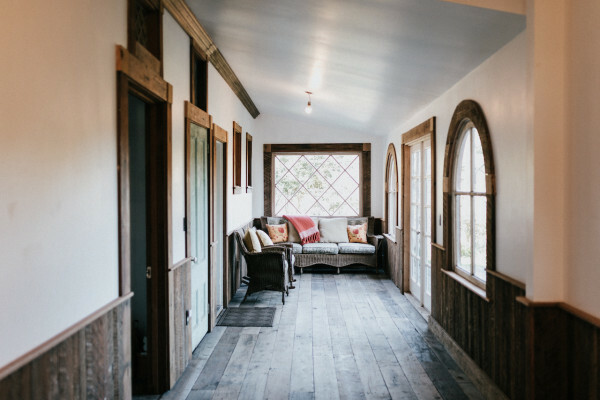 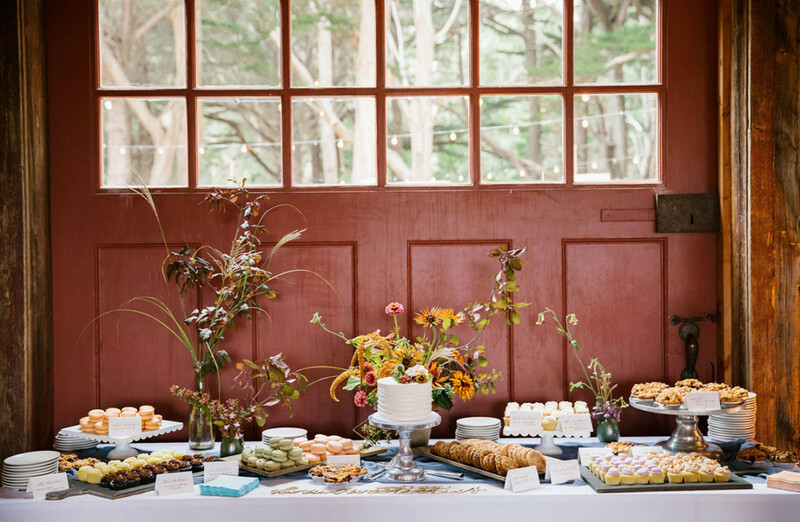 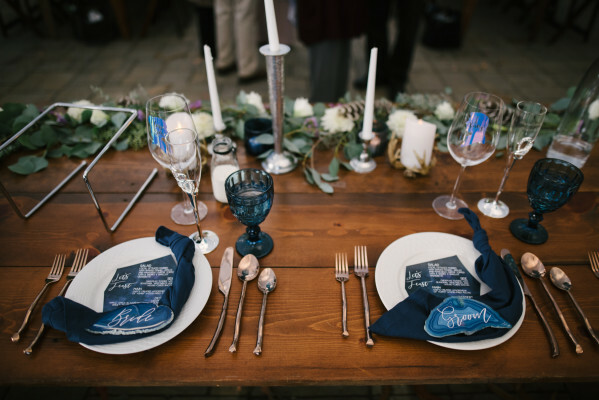 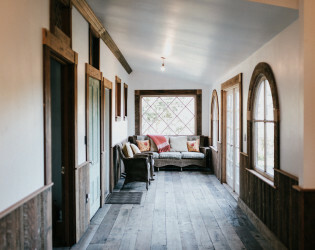 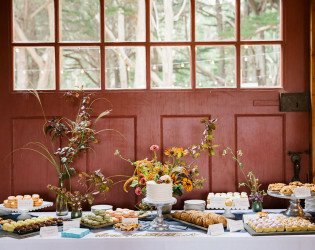 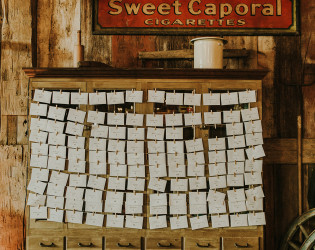 An 1840s Event Barn has been reimagined with soaring ceilings and room for 120 to dine. 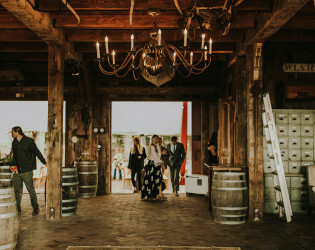 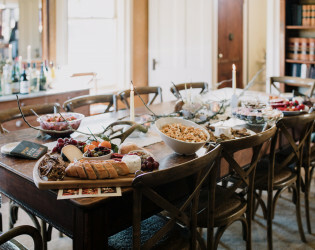 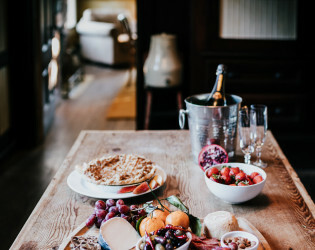 Open the massive barn doors to the expansive patio that accommodates 200 guests, where twinkling lights and an enormous stone fireplace beckon. 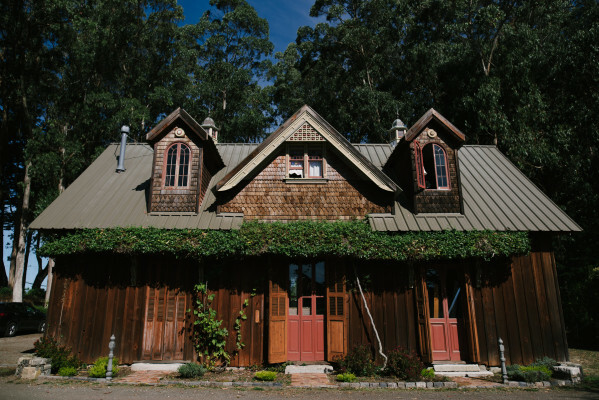 The house and barns are ideally situated in the middle of Spring Ranch Agricultural Preserve. 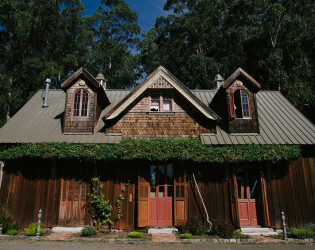 To the south and east of the house are organic farms where vegetables, flowers, and pumpkins grow in the fall. To the north soars a magnificent grove of ancient eucalyptus trees that was planted in the 1800s by the ranch’s original owners. 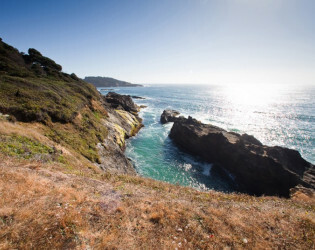 To the west of the house is the Spring Ranch Coastal Preserve and some of the most untouched oceanfront on the California coast. 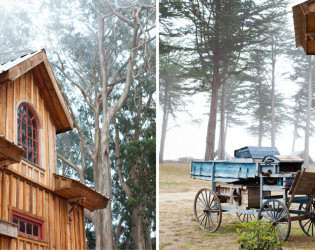 These dramatic bluffs and empty white sand beaches are a short stroll from the Ranch’s gracious Victorian buildings. 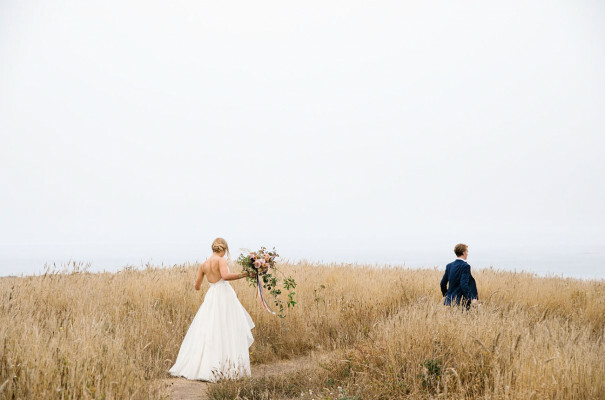 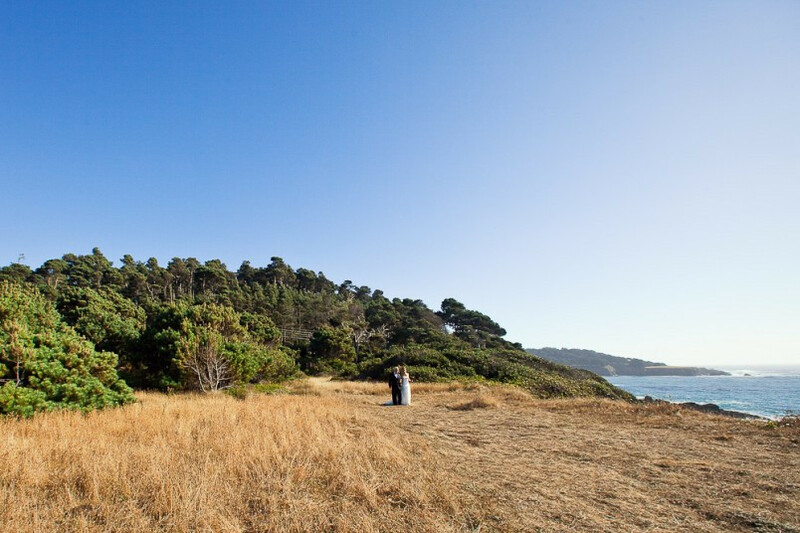 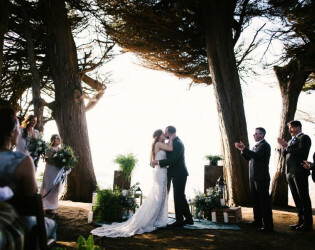 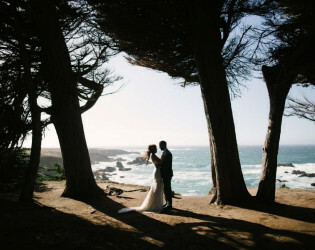 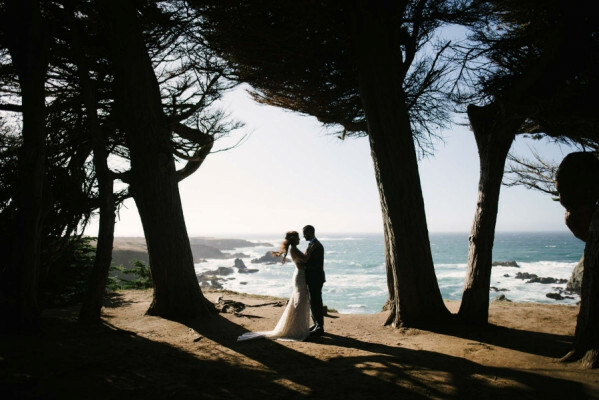 In fact, many couples opt to say their vows in this romantic seaside spot, with the jewel box village of Mendocino visible behind them. 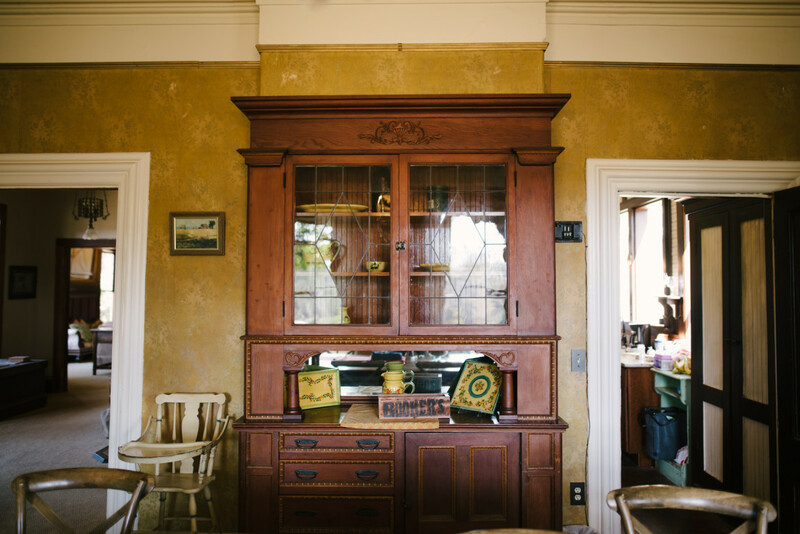 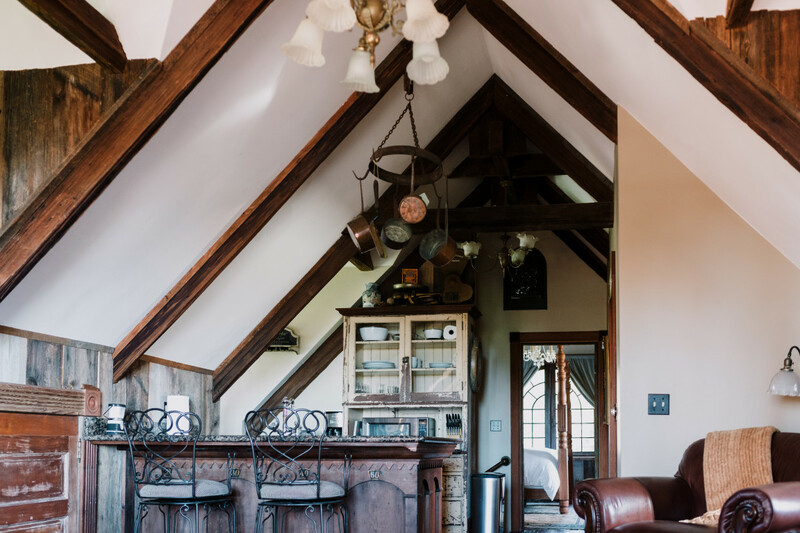 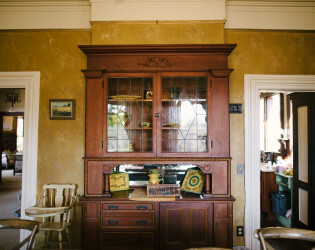 The builidings have all been renovated with architectural salvage collected from around the world. 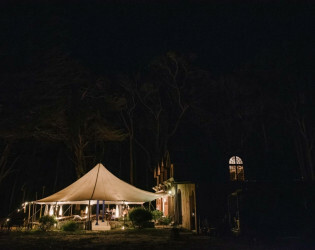 You get the exclusive use of the property for 3 nights on the weekends or nightly during the week. 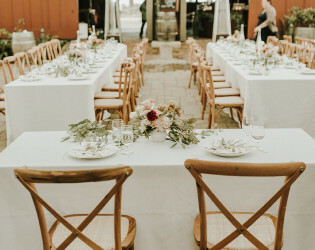 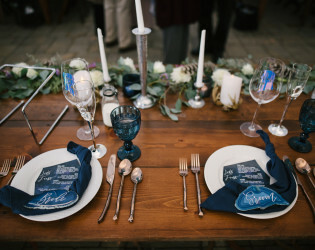 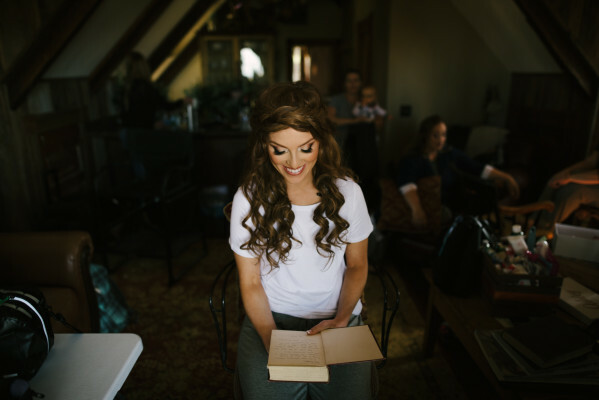 For weddings, you can hold your rehearsal dinner, ceremony, reception, and brunch on property. 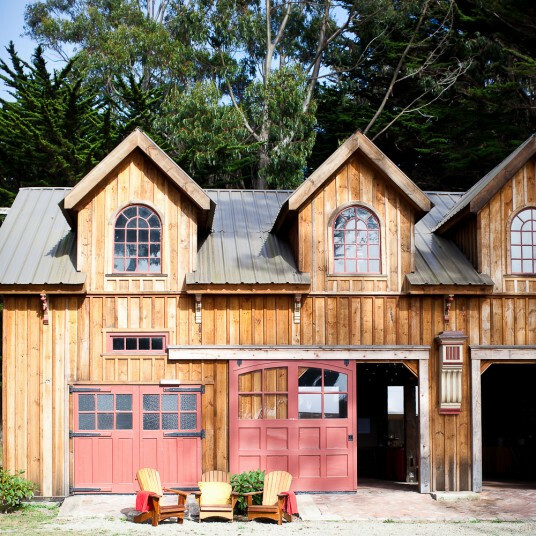 The property is also ideal for corporate events, health and wellness retreats, etc. There are no additional fees for alcohol, taxes, or service charges. 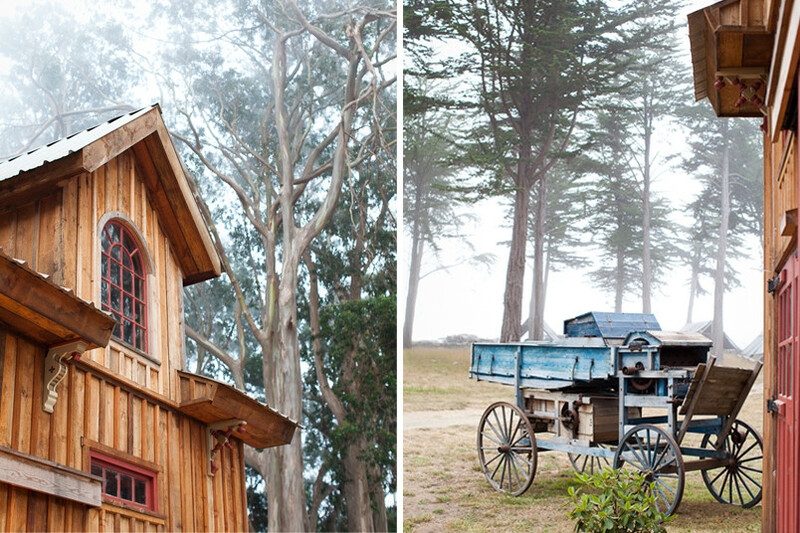 Private museum of tools/machines that are water, animal, or human powered. 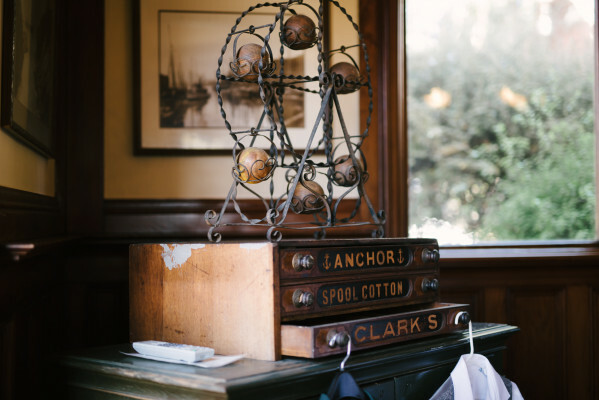 All the tools/machinery pre-date the use of electricity or hydro-carbons. 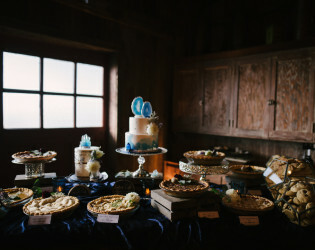 We have received a lot of press. 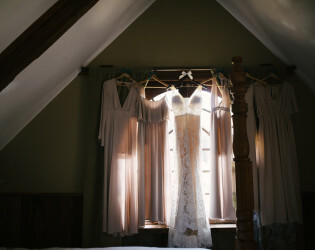 Please view our web site for details. 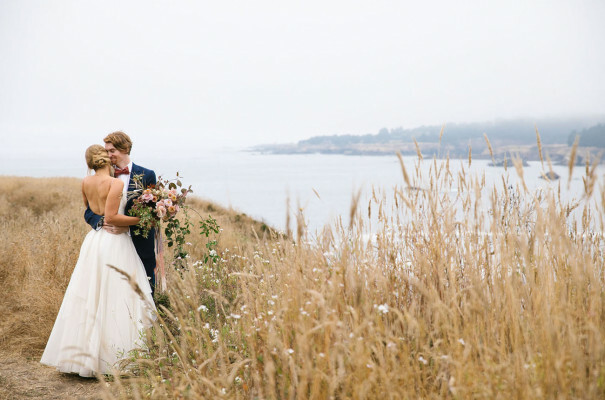 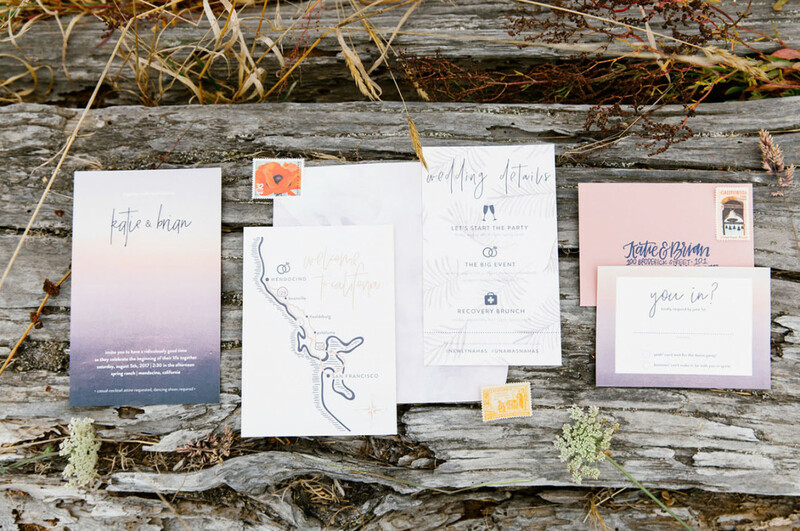 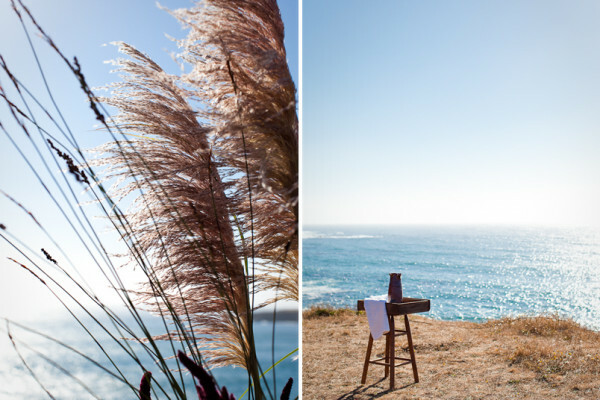 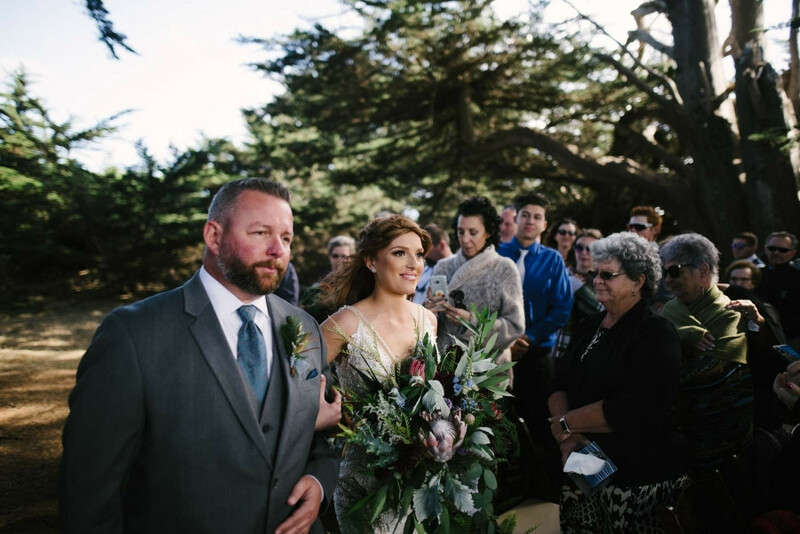 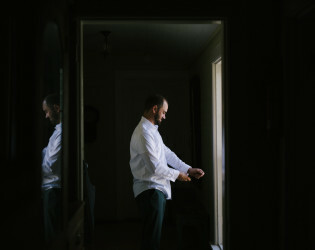 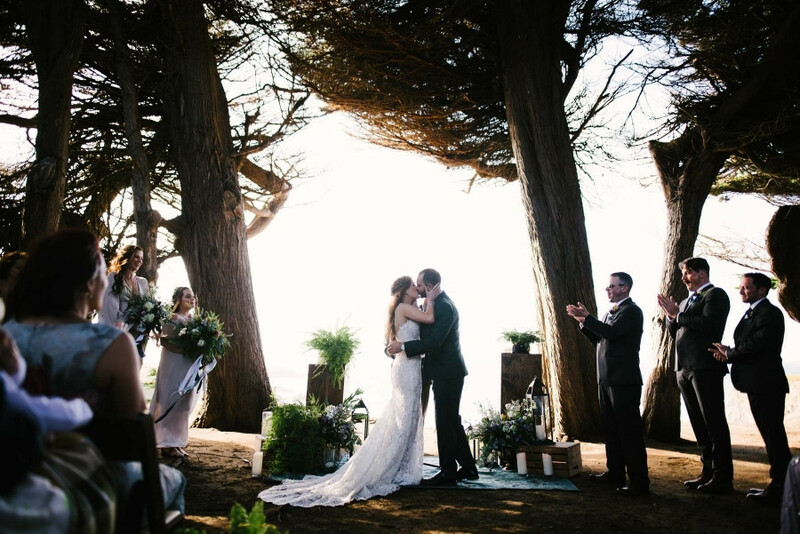 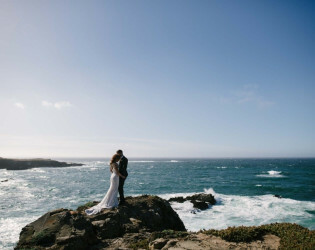 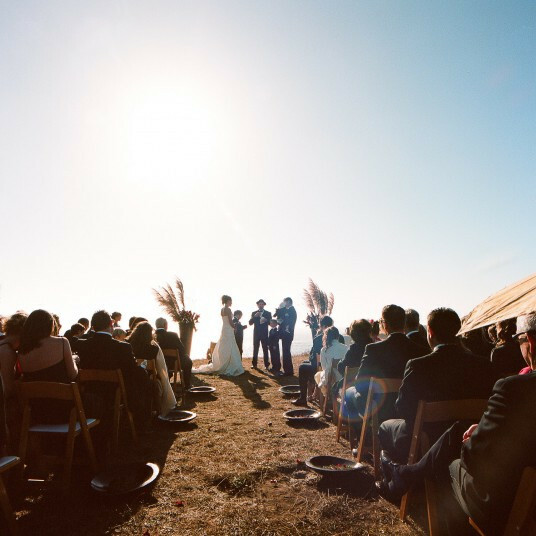 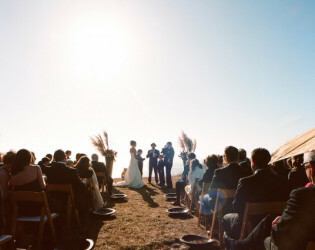 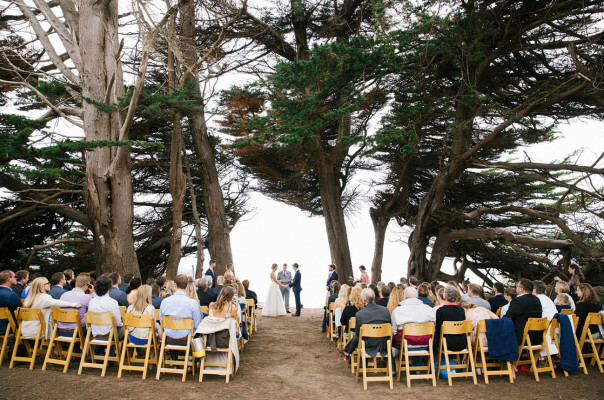 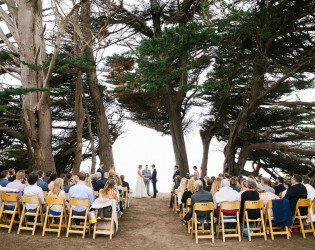 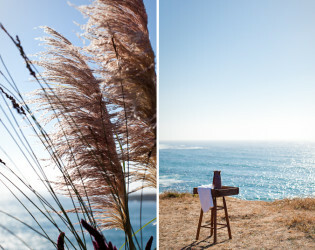 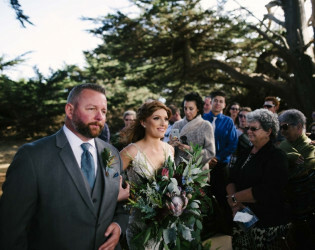 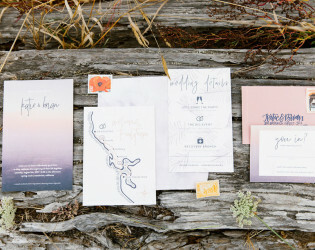 There are many magical bluffs overlooking the ocean to exchange vows. 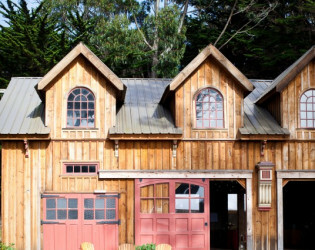 The quaint village of Mendocino is only two miles away. 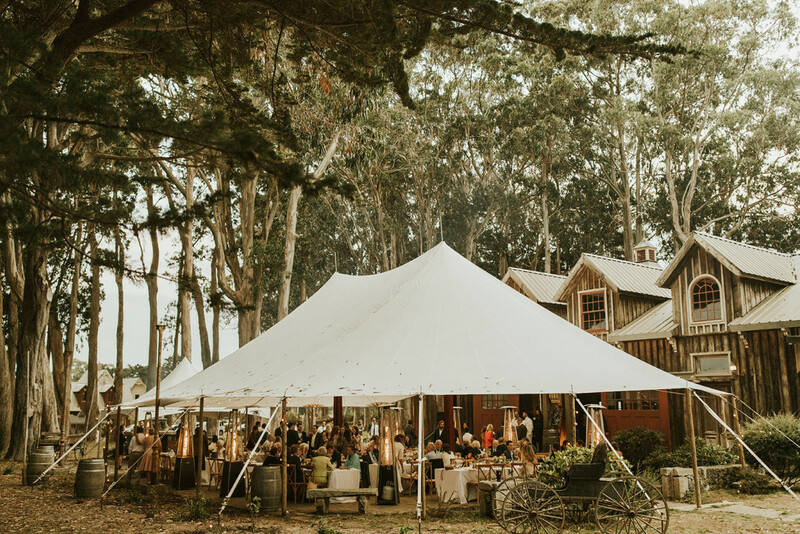 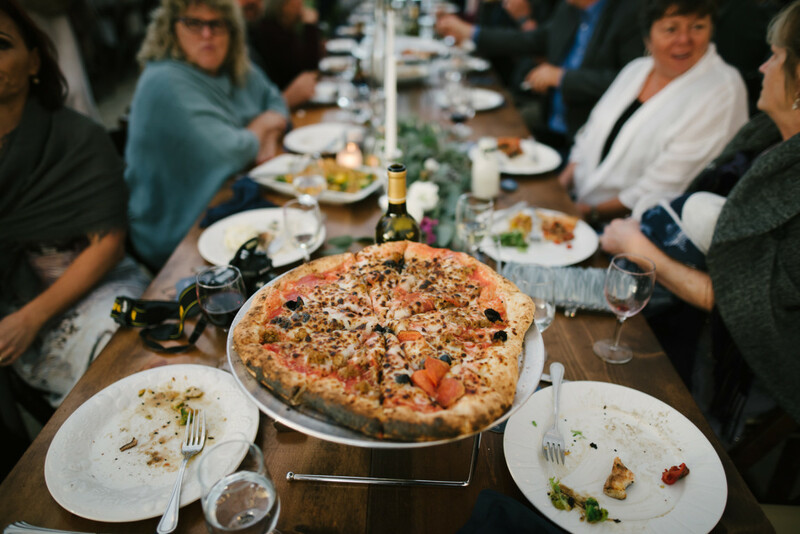 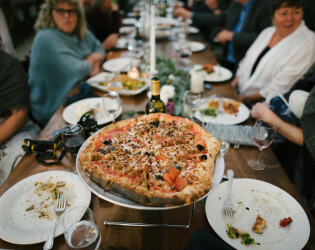 Mendocino is a foodies paradise.